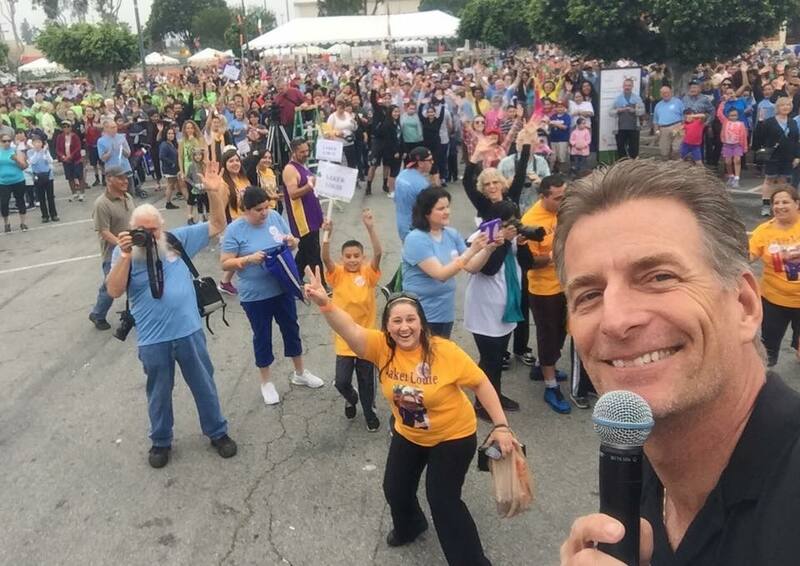 DOWNEY — ABC-7 news anchor Phillip Palmer will return to emcee the 23rd annual Arc Walk for Independence happening Saturday, March 30, at Stonewood Center. The event raises money for The Arc Los Angeles & Orange Counties, which provides services and advocacy for people with intellectual disabilities. Participants can choose between a 1- or 3-mile walk, and can walk individually or as part of a team. Registration is $25 if paid before Feb. 28; $30 between March 1-29; and $35 day-of. Children ages 10 and under are free. To sign up, visit arcwalk.org or call (562) 803-4606, ext. 223.